To provide an adventurous and wide-ranging dive programme for all levels of diver that includes expeditionary diving around the UK. To encourage all members to continually develop their skills and experience, by providing a comprehensive programme of training opportunities and skill development. This includes running regular courses for people completely new to diving and also for those from other diving organisations wishing to join BSAC. To promote an environment of self-improvement, teamwork, responsibility and safety awareness. To be a welcoming, friendly and sociable branch that is committed to providing opportunities to involve every member in organisation and planning. To ensure that marine conservation is at the heart of the club’s ethos and activities. To play an active part in the promotion of diving both locally and within BSAC as a whole; sharing knowledge, resources and best practice. 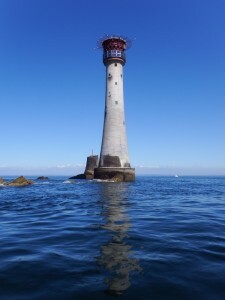 We aim to get to the Eddystone a lot!